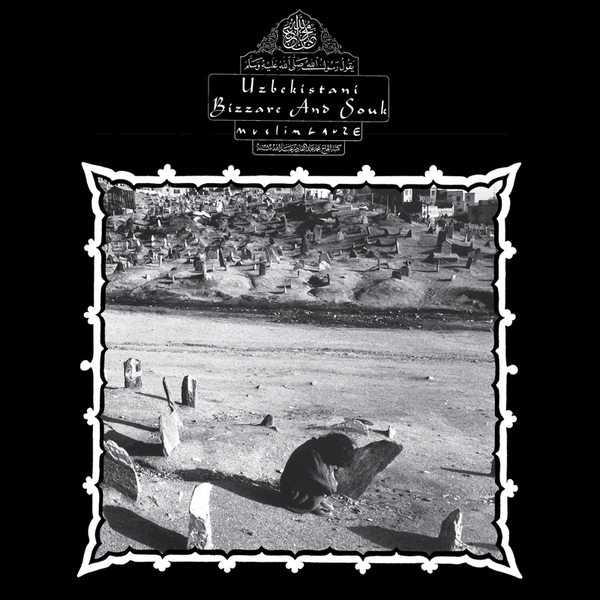 Digital reissue of a Muslimgauze heavyweight, first issued on DAT in '96 and then on CD in '02. This is a reissue of the original DAT tracklist, including some devilish jungle workouts alongside the usual blown-out beats and dubbed-out loop experiments. Those jungle pieces are totally crucial; at best in the ruthlessly filtered, brink-of-glitch edits in 'Abdul's Halal' and the lethal swerve of 'Rouge Amin Fraction', while we find other, sweeter treats in sublime New Age chimes and salty hip hop swagger of 'Glass Mughal' and recursive noise psychedelia of 'Leboneeze' - both real standouts from his wider catalogue.